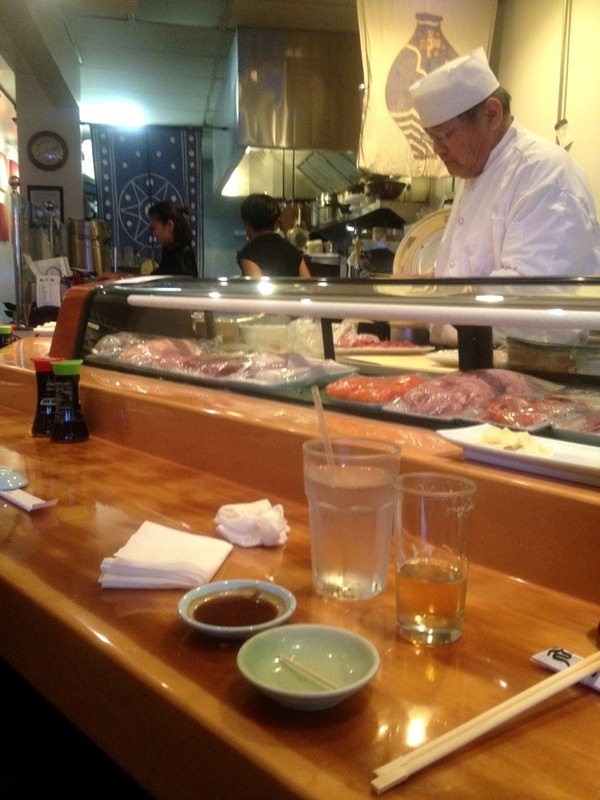 I don’t have much to say about Hiko Sushi, other than to say it’s great. People totally play up the sushi “nazi” thing. The chef isn’t very friendly, but he’s not rude. I’d say it’s more that he’s reserved and formal. In any case, the fish is top-shelf, which is all that really matters. Click through for some pictures.